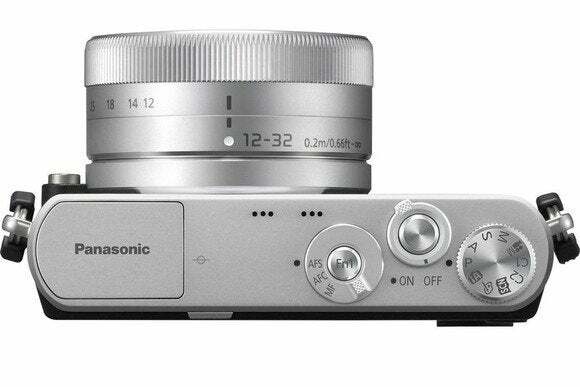 With the Lumix DMC-GM1, Panasonic has a compact camera that is truly, well, compact—it matches a playing card for height and length, though it’s a thumb’s width in depth. This makes it Panasonic’s smallest interchangeable lens camera, and the company says that the 16 megapixel Lumix DMC-GM1 boasts the same innards—and by association, image quality—as its flagship Lumix DMC-GX7. 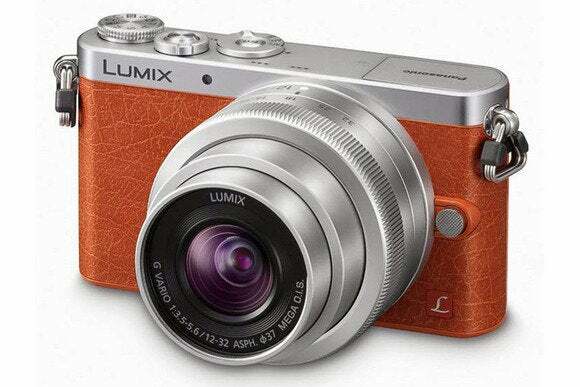 While pocket sized if you remove the lens, the Lumix DMC-GM1 has a premium feel, thanks to a lightweight-yet-sturdy aluminium frame and a magnesium-alloy finish. This makes its $750 asking price less of a shock, especially as the camera includes a specially compact 12mm to 32mm, f/3.5 to 5.6 zoom to match its diminutive frame. The camera is available in black or a quite gorgeous tan. Pictures and full HD video are composed and reviewed via a three-inch back screen with a life-like resolution of over a million dots. The LCD is also touch sensitive, though it cannot tilt or swivel, and there’s no eye-level electronic viewfinder. Still, the Lumix DMC-GM1 offers hard keys alongside the LCD, so there’s a choice of how you operate the camera. The physical buttons are small and so are their virtual equivalents on screen—this may dissuade the fatter-fingered, but then again, anything else would have been out of keeping with the scale of the camera. In fact, this is one device that you need to truly hold in your own hands to appreciate just how small it is. Fortunately, image quality is the one area in which the camera punches above its weight and size. Performance hasn’t been compromised to ensure a fashionable camera, and the Lumix DMC-GM1’s images are surprisingly detailed and colors are engagingly warm and contrasty, which gives the images real pop. Anyone shooting video will also be pleased to know that the auto focus manages to keep up—this is usually the area in which the performance of interchangeable lens cameras and even DSLRs falls down. But with the Lumix DMC-GM1 our subject either retained its crispness when altering framing or drifted into focus a mere second later. The general impression of the Lumix DMC-GM1 is a very positive one—it feels like nit picking to describe the battery life as so-so at just over 200 images, which is no better than a humble snapshot camera costing a quarter of the price. 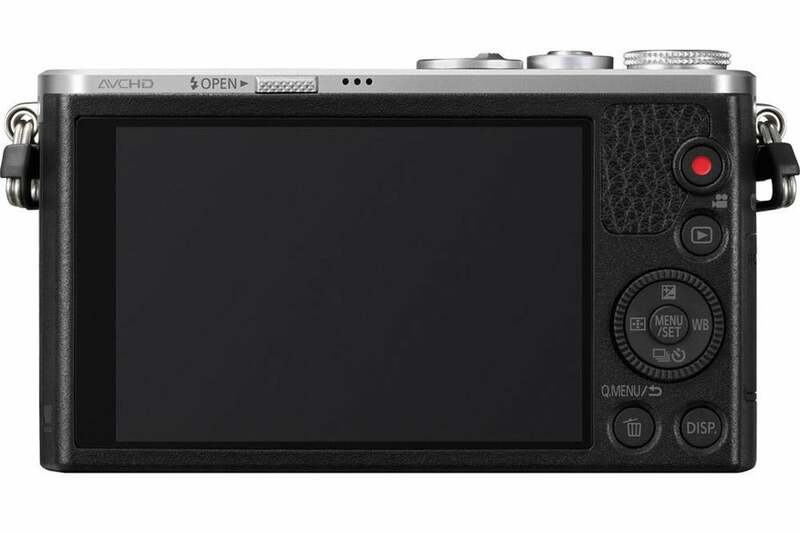 But the images thankfully speak for themselves, and for many people the Lumix DMC-GM1 will mark the point where they decided to park their DSLR in the back of the cupboard for something more accessible. 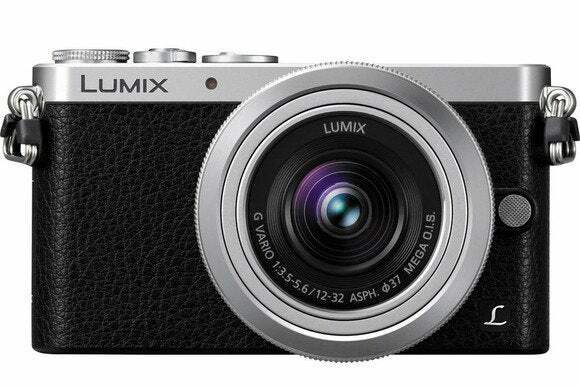 This story, "Panasonic Lumix DMC-GM1 review: A compact alternative to a DSLR camera" was originally published by Macworld U.K..